Harbhajan also spoke about the positives for the Indian team from their overseas tours and how it will help them in the upcoming World Cup. After India lost the third and final T20I to New Zealand by four runs, one of the biggest talking points from the game was Dinesh Karthik denying Krunal Pandya a single on the third ball of the final over. Pandya, who was on a boundary hitting spree, looked good to hit another one out of the park, but Karthik backed himself to get the big one and things panned out differently. Team India’s search for their first T20I series win against the Kiwis still continued. Meanwhile, veteran Indian spinner Harbhajan Singh has given his opinion on the controversy surrounding Karthik, wherein he said that the KKR captain should have ideally taken the single and that might have just changed the end result of the game. 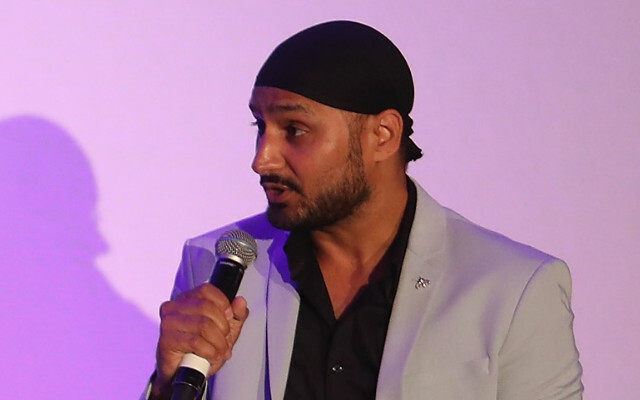 Harbhajan also spoke about the positives for the Indian team from their overseas tours and how it will help them in the upcoming limited-overs series and the World Cup. “India have gained a lot for sure. Australia and New Zealand tours are not easy and it was a long tour. Mentally you get tired by the time you reach the last game but overall I feel we have gained a lot. A lot of good things happened, beating Australia in Australia and then coming to New Zealand and dominating them in one-days,” Bhajji added. India will travel back home and host Australia for two T20Is and five ODIs starting February 24 before the IPL and the World Cup.